A vibrant collection of seasonal flowers with a jewel colour palette, complimented with foliage. 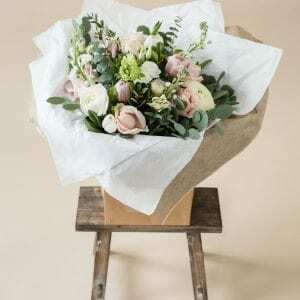 The bouquet will be presented in a gift bag with layers of tissue and decorative wrapping. A vibrant collection of seasonal flowers with a jewel colour palette, complimented with foliage and perfect for brightening anyones day. The bouquet will be presented in a gift bag with layers of tissue and decorative wrapping. 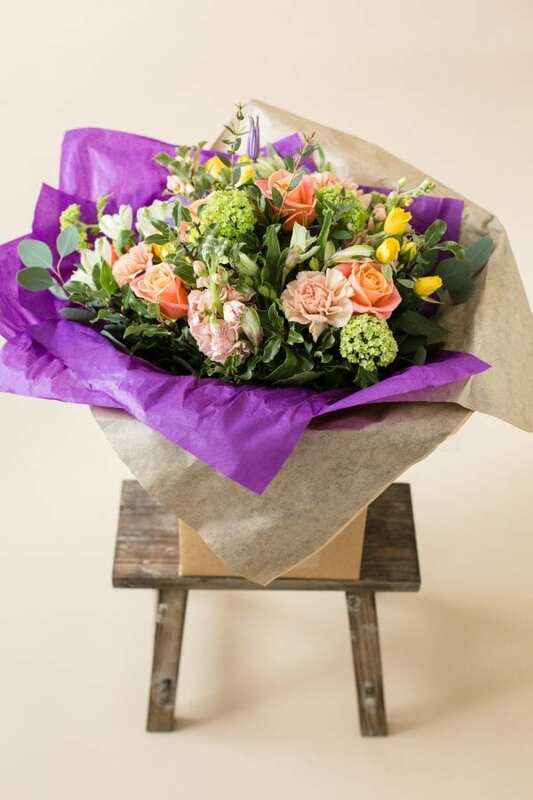 All our bouquets are made to order using only the freshest flowers available to us. 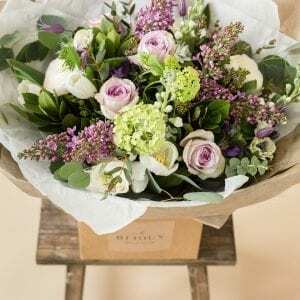 Because of this the flowers within the gift bouquet may be in bud when delivered so the recipient can enjoy them for longer. 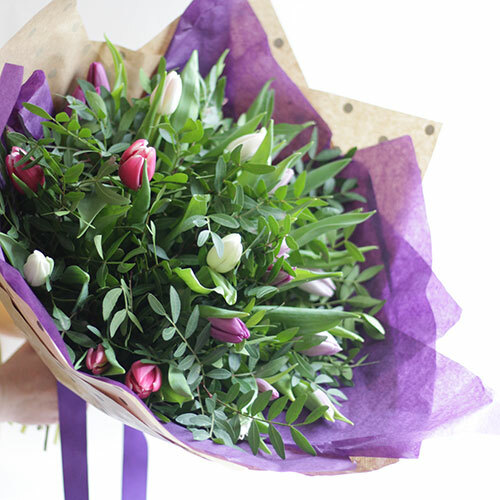 We are happy to deliver your bouquet to the following postcodes BS15, BS16, BS30, BS32, BS34, BS35, BS36, BS37,GL8, GL9, GL11, GL12 & GL13. Please let us know the card message in the comment sections. 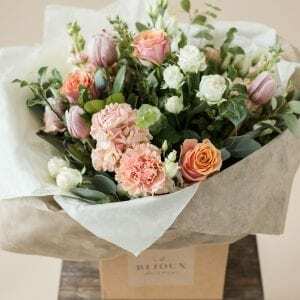 If you would like this bouquet delivered on Mothering Sunday please let us know in the comments section. All orders need to be received by 2pm for next day delivery, unfortunately we can’t deliver on a Sunday.